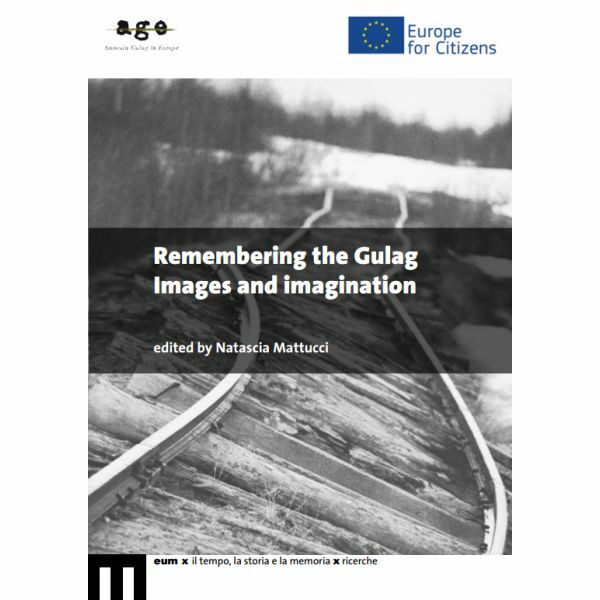 This volume is a collection of contributions elaborated during the activities of the project “AGE – Amnesia Gulag in Europe”. The project is funded by the European programme “Europe for Citizens” and has involved as project-leader the University of Macerata, and, as partners, various public and private entities from different European countries. The aim of these reflections offered by scholars of different countries is to fill in the memory gap that for decades, in Italy and in Europe, have characterised the history of the persecutions and massacres carried out in the Soviet camps. This volume provides an analysis of the mechanisms of production of the inhuman typical of Stalinist-model totalitarianisms. The purpose is to contribute in stopping the collective process of repression of the memory of those crimes that still affects many European countries, offering a moral compass able to recognise and respect differences, especially in the light of new events of discrimination and racism. 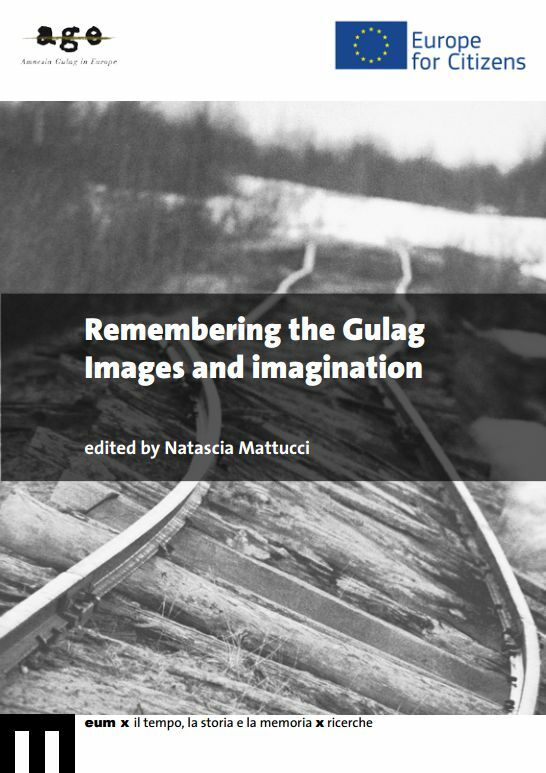 Natascia Mattucci, associate professor of political philosophy, is scientific coordinator of the European project “Amnesia Gulag in Europe”. Among her publications: L’universale plurale. Saggio sul pensiero politico di Immanuel Kant (2006), La politica esemplare. Sul pensiero di Hannah Arendt (2012).